If you are close to the DYI world, you know monsters like: arduino, adafruit, sparkfun and olimex! 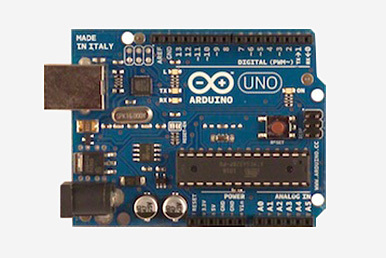 At the time of the Arduino UNO, it was possible to say for sure that the Arduino is a monopolist in the DYI open spaces for the DEVELOPMENT board production. Its leadership was that Massimo Banzi was the first to provide the world with an IDE for microcontrollers programming. Moreover, it was really a breakthrough; everyone could quickly automate his or her devices. 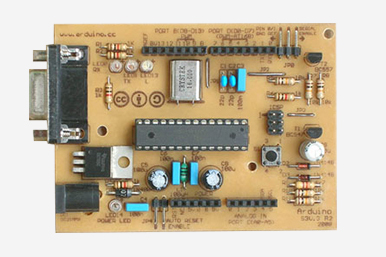 Prior to this, the Olimex development board was popular. 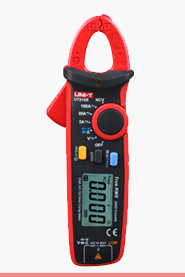 Due to which we know sparkfun now. 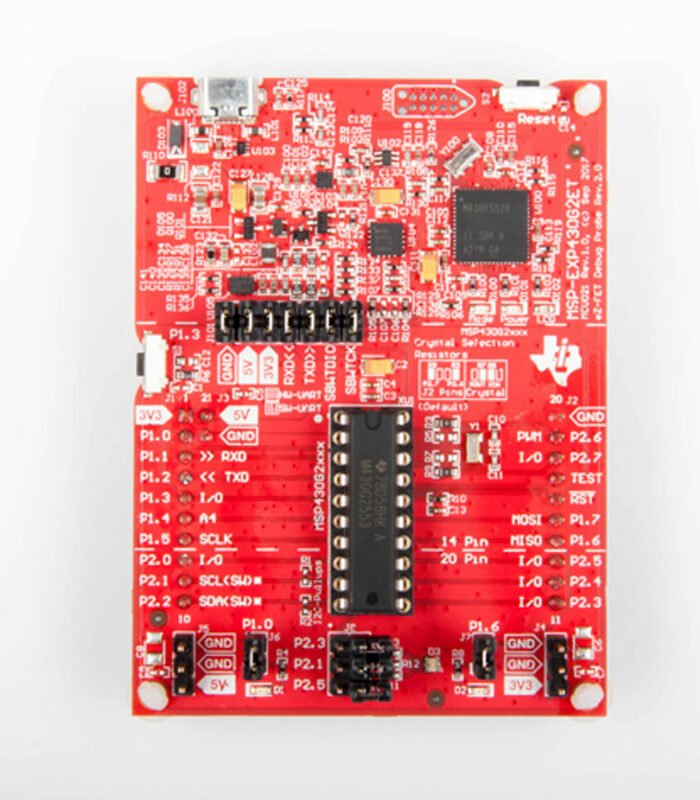 At the beginning of its history, sparkfun was just a distributor, who became more and more independent creator of the DEVELOPMENT board and squeezing Olimex board from year to year out of the market. You can just go to both sites and compare what happened to the companies after 10 years. Now we can definitely say that sparkfun succeeded. 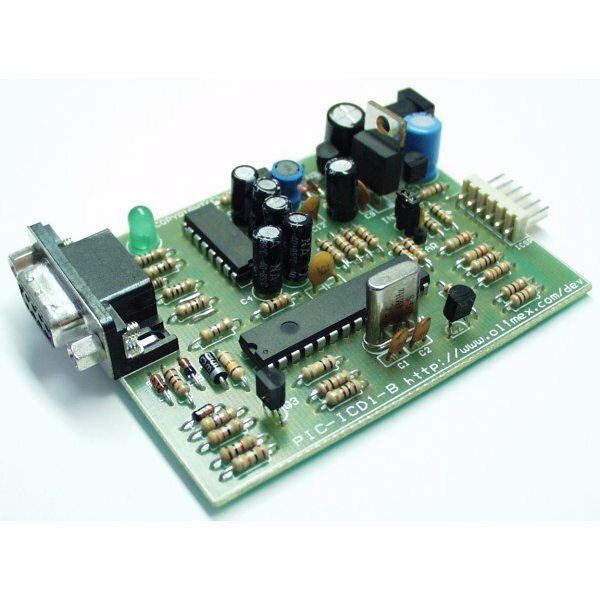 Olimex made excellent development boards, but it was hard to program them. 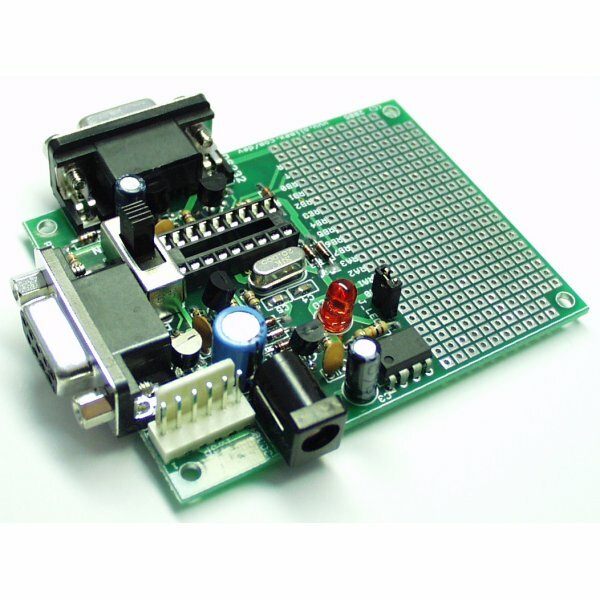 Therefore, Arduino easily forced this company out of the market and became the leader in its segment. 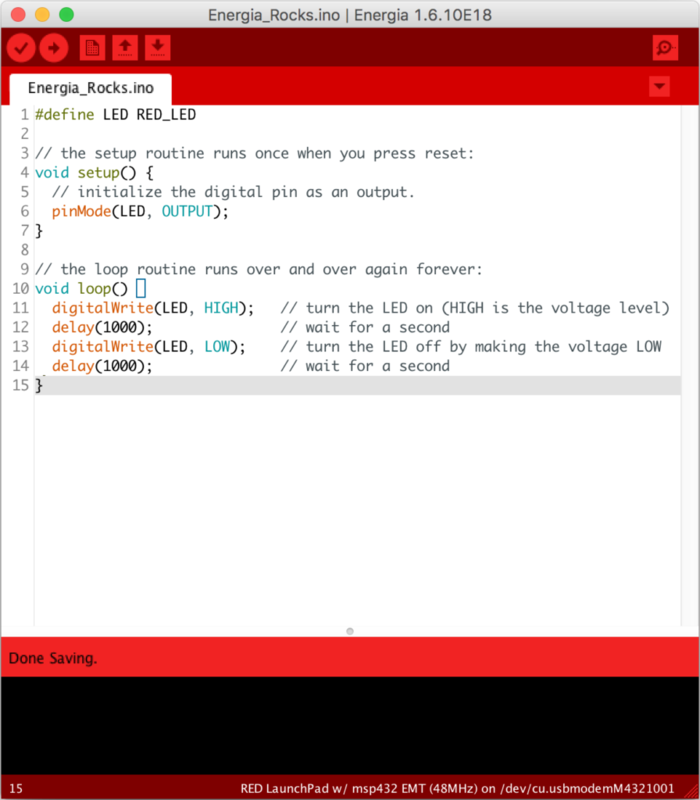 TI created its own Energia IDE (Processing→Wiring→Arduino→Energia ) for its own microcontrollers a few years ago. 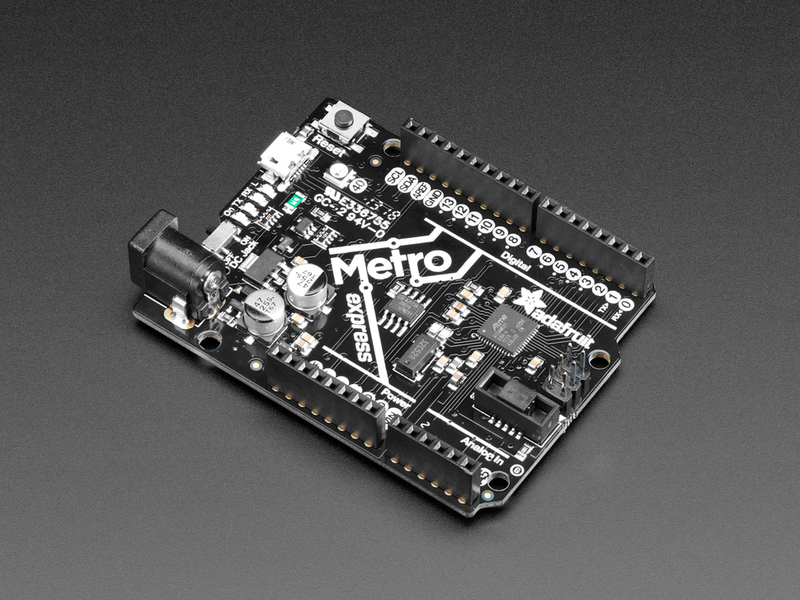 It was one of the few attempts to reach Arduino, but the arduino remained in the leader due to the lower popularity of MSP430. Now let us talk about the turning point. 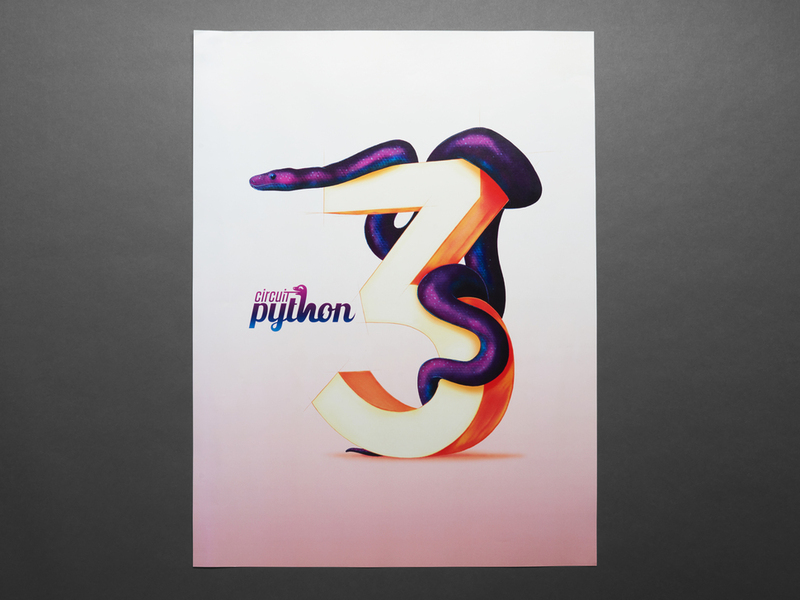 In the near 2013, there was a successful startup on creating the python programming language, which was adapted for a microcontroller. 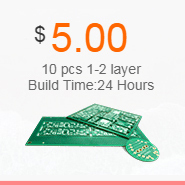 After that, the DYI world saw MicroPython, which also did not gain strong popularity due to the high cost of the development board and MicroPython small functionality. However, it was already a red flag for the Arduino. After all, American and European students prefer the python programming language rather than C. There was only to wait for the coming change. Adafruit went on the offensive! A very well thought-out tactic made it possible to begin the market redistribution in the DYI world. 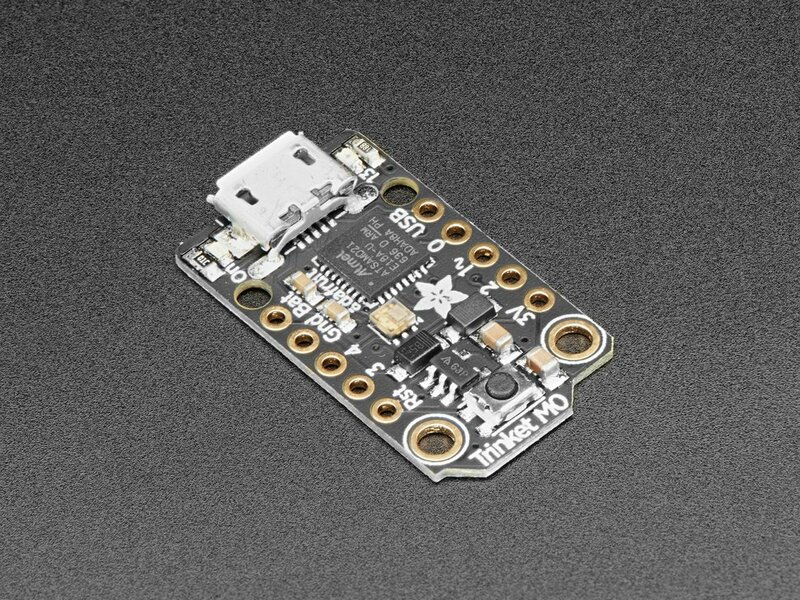 Adafruit started creating an inexpensive line of development boards compatible with micropython. Supporting their development with technical articles and video lessons. 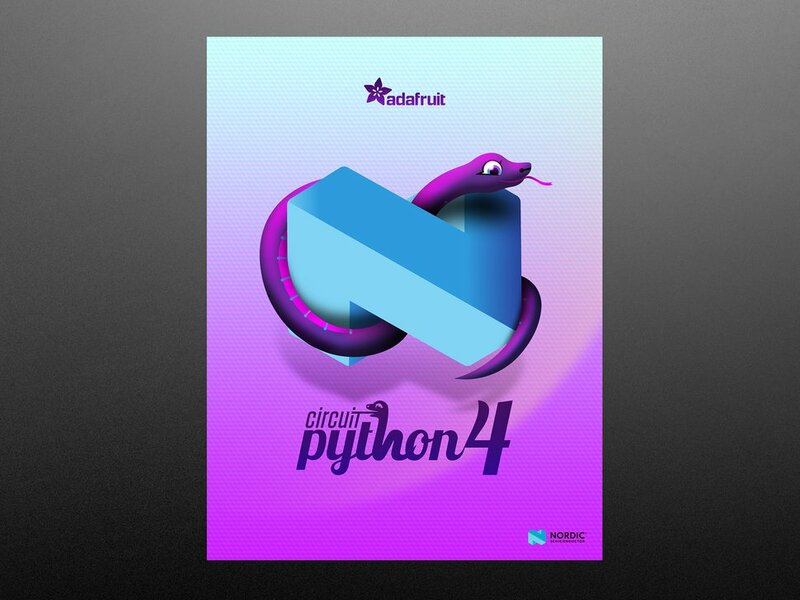 And recently, they created CircuitPython as a micropython analogue! Now adaruit, like Arduino, provides us with both hardware and software for our developments. 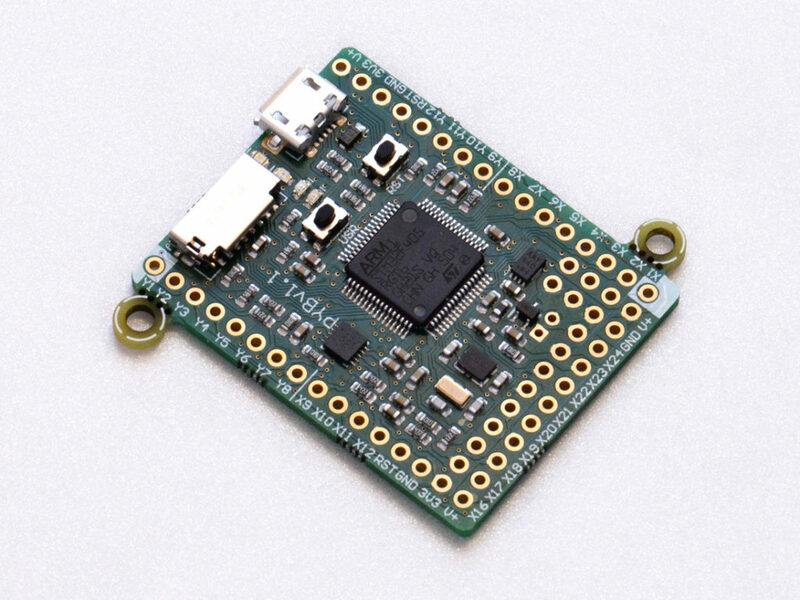 When adafruit reduced sales for original Arduino boards, and focused on building libraries for CircuitPython, it is safe to say that we will see a new leader in the DYI world in the next couple of years! This entry was posted in Без рубрики on 23.01.2019 by g1tech.